Turbine today gave Infinite Crisis fans the opportunity to sample the legendary Superdog Krypto in his build up to release scheduled for April 1st. Get an early look at Krypto, the Superdog, and the latest champion from Infinite Crisis – the free-to-play MOBA from Turbine based in the DC Universe! On Wednesday, 1st April, players can be the top dog when Krypto goes live in the game! 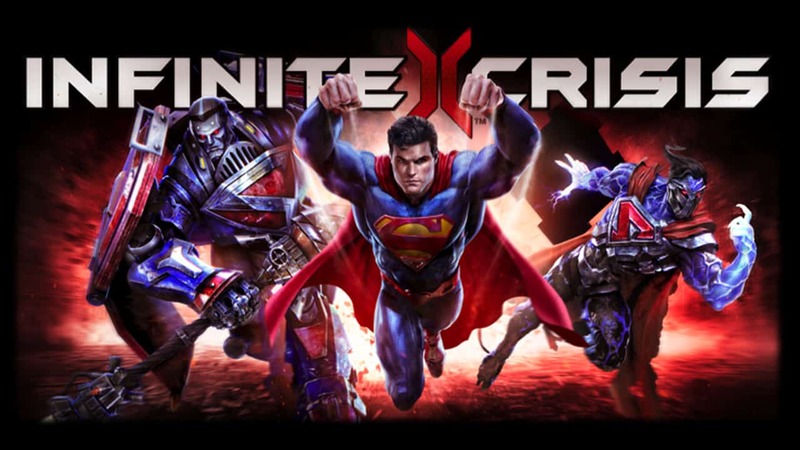 The Krypto update is scheduled to arrive on Wednesday April 1st following the full official launch of the Infinite Crisis Steam version on March 26th.